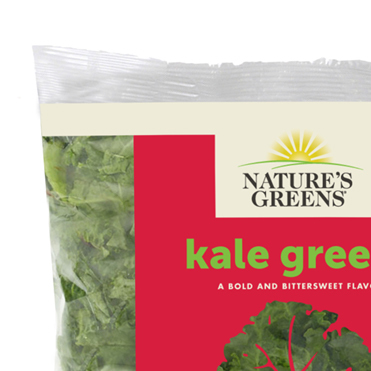 Greens grower-processor WP Rawl, Pelion, S.C., is turning over a new leaf with a packaging update. The company plans to unveil the new bags at the Southeast Produce Council’s Southern Exposure event March 7-9 in Orlando, Fla., according to a news release. 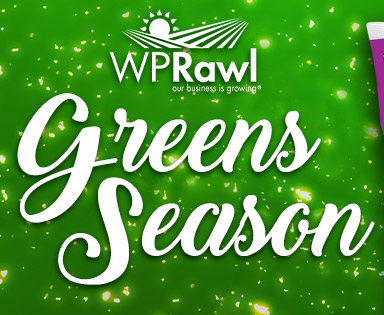 Greens company WP Rawl is launching a new campaign with the new year, targeting the full range of consumers, with attention to baby boomers and millennials. 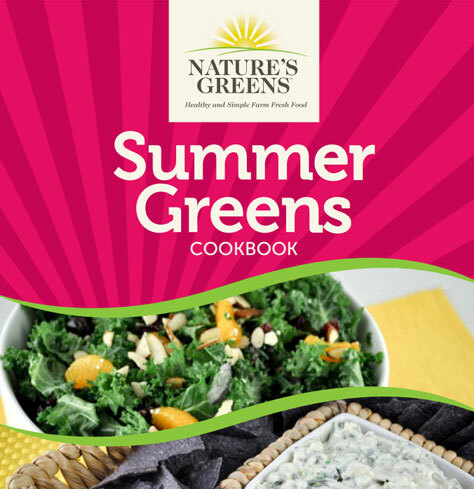 “Farm Fresh Greens,” a year-long campaign, is designed to help shoppers with different lifestyles incorporate leafy greens into their diets, and educate consumers where produce comes from. 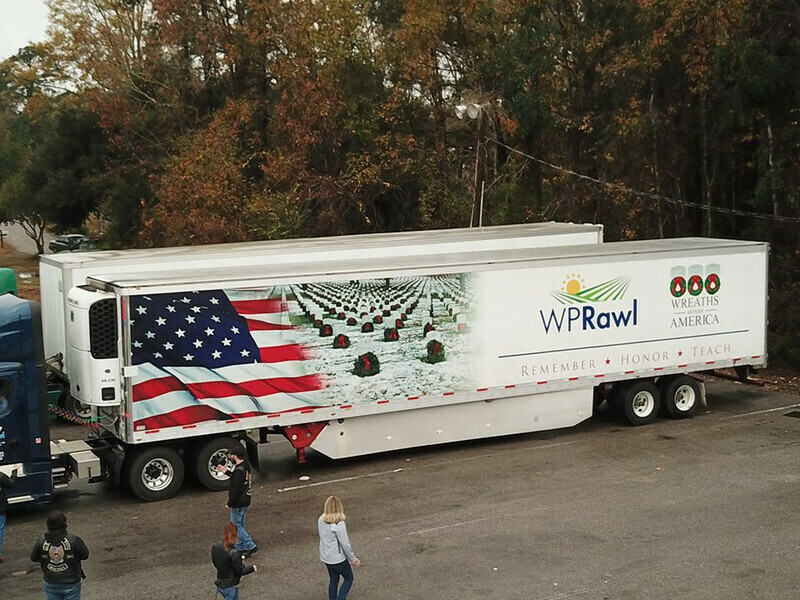 Pelion, S.C.-based WP Rawl, a grower/shipper/processor of leafy greens, again participated in Wreaths Across America’ Honor Fleet. The company has participated in the event for the past three years, according to a news release. 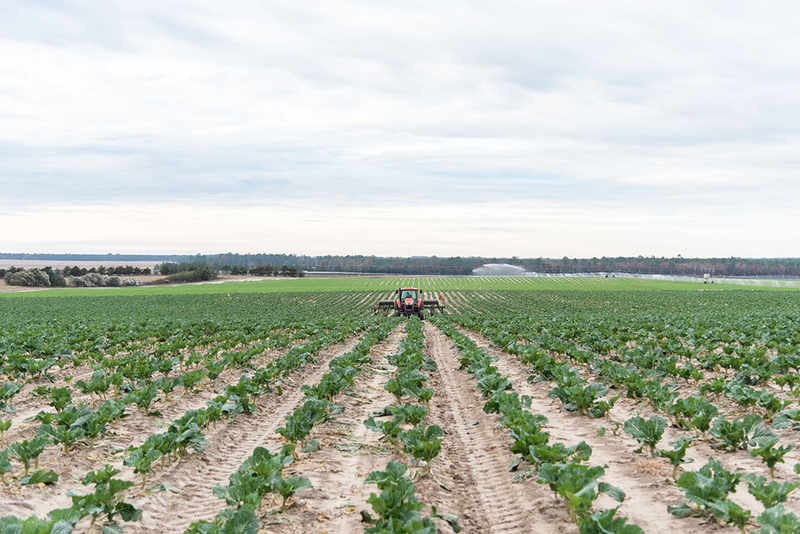 WP Rawl, a leading grower, processor and shipper of leafy greens in the United States was greatly impacted by various weather related national disasters contributing to a shortage of collard greens for the upcoming holidays. PELION, SC - Is a Thanksgiving table complete without some green? Sure, the rich colors of autumn typically adorn holiday tables this time of the year, but WP Rawl is giving shoppers a reason to add a pop of green to the typical vibrant oranges, deep reds, and natural browns that make up November and December feasts. Receive exclusive coupons and stay current with the latest products and recipes. Click on the link below to access our popular e-cookbook full of recipes just waiting to become your new favorites!